Move with arrow keys, WASD, Mouse clicking or gamepad. Attacks are also initiated by movement. 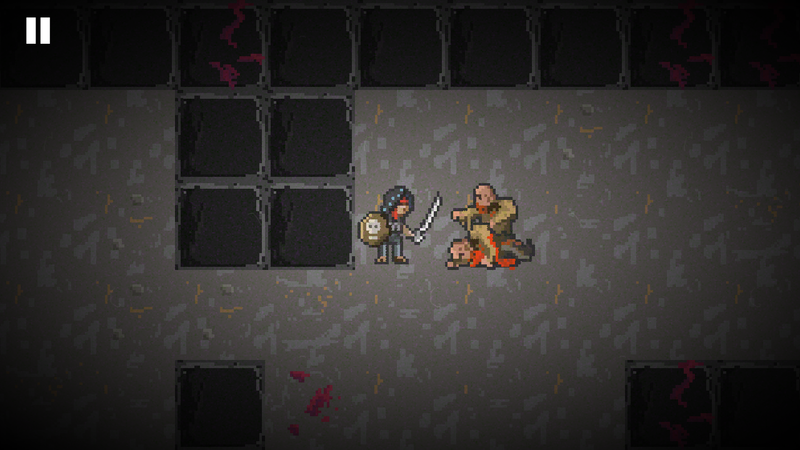 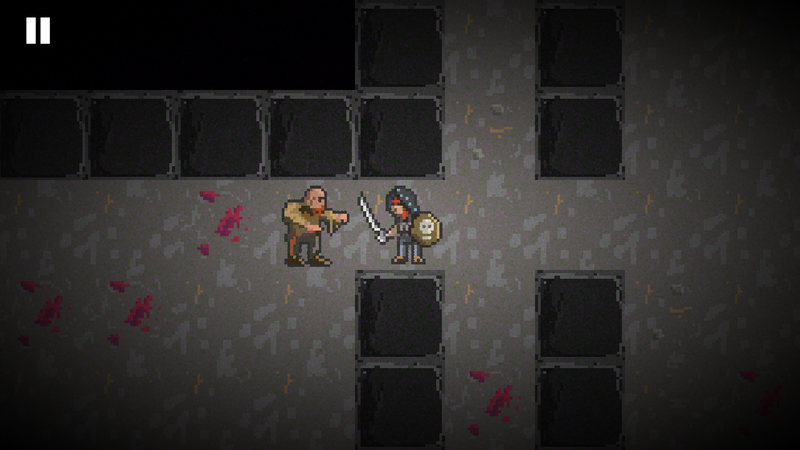 Survive in this old school zombie dungeon crawler with procedurally generated levels. 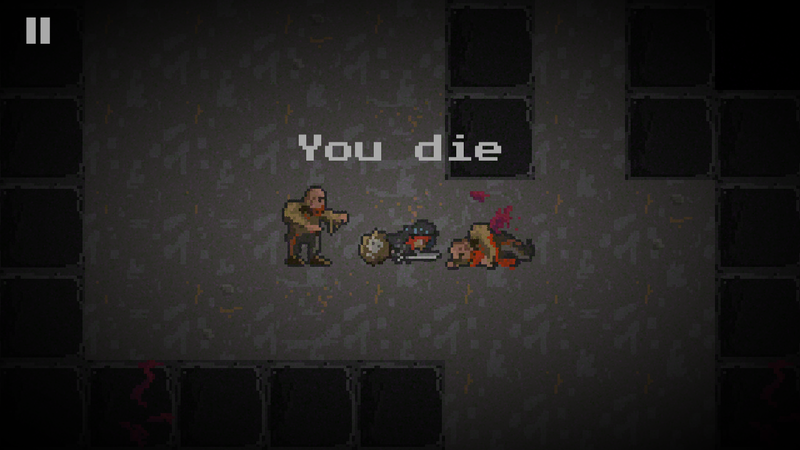 Fight your way through zombies all the way down to the treasure. 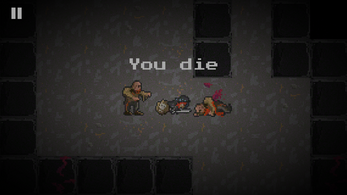 You can make videos / "Let's Play"s of this game however you like.